A pope, priest or other religious figure in your dream represents spiritual, religious or moral issues or aspects of the self. They sometimes represent traditional rules and regulations or dogma in religion. A religious figure could be representing spiritual wisdom or may indicate that you could be making moral judgements about yourself or others. Are you having lunch with the Pope? You may be at a point where you feel you can bring your concerns to the Divine on an adult level. Are you confessing to a priest? Perhaps there are things that you need to get off your chest. Are you receiving a sacrament such as communion? This may be a symbol of advancement on your spiritual journey. Is the figure exerting authority or disapproving of you? You may be questioning your spiritual path, or maybe you've taken a detour and are feeling guilty. If you are investigating an alternative path that may not be commonly accepted in our society, you may be facing fear of disapproval. 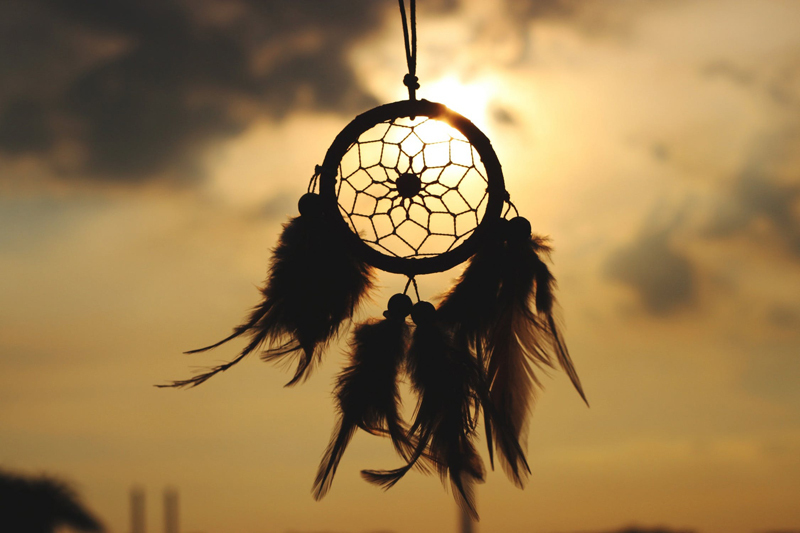 Pay attention to the other symbols in your dream. They may provide clues on how to stay true to yourself. Did you dream of an encounter with God, the Goddess or a saint? Your dream may be genuinely spiritual and may be a message to take the focus off material concerns and look to higher things. Gods and Goddesses may also represent the anima/animus or mother and father. Ask yourself where you are on your journey, what personal meaning these symbols have for you and take the other symbols into consideration to get the whole picture. Body & Soul magazine brings you balanced living in a busy world! Every issue of Body & Soul inspires you to live a healthy, balanced and fulfilling life. With Body & Soul you'll learn more about complementary and alternative health, including how to safely and effectively combine the best of Western medicine and natural healing in order to stay well. You'll also find information and inspiration on topics that touch your soul -- meditation, spirituality, and living a more meaningful life -- discover the tools you need to stay connected with your deeper self, as well as with family, friends, and colleagues, and be delighted by the balanced nutritional news and delicious recipes. Every topic in Body & Soul, from work and money issues to exploring the best types of massage, is presented in a balanced, holistic way to help you find a more connected, joyful way of living. Body & Soul is the trusted resource you can turn to for ideas, information and advice as you balance the needs of your body and your soul. Positive change starts here!